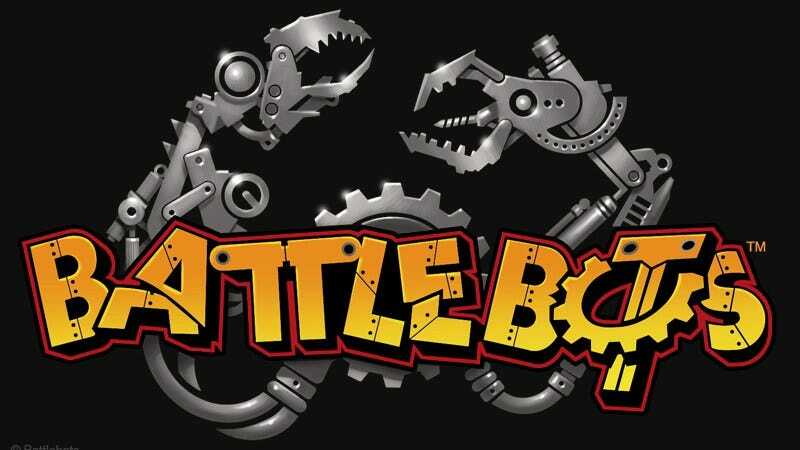 We previously shared the news that ABC was planning to pull the dusty tarp off of Battlebots, rebooting the classic competition show featuring fetishized robot-on-robot violence. Deadline is now reporting that the new Battlebots will return on June 21. We don’t know for certain if a crusty network chief reluctantly greenlit the project while pounding his fists on his desk, demanding that the new Battlebots have more human interest. What we do know is that the new Battlebots will, in fact, spend more time on the fleshbags who engineer and construct the robotic gladiators that were the main focus of the original series. Apparently a robot-interest angle profiling the sad, lonely lives of punch-drunk veteran machine pugilists didn’t make it past focus groups. Airing on Sundays at 9 p.m. during the slow summer TV season, the scheduling isn’t exactly a ringing endorsement. But look at the bright side: Battlebots is coming back, and will be on network television. Watching mechanized warriors tear each other apart with saws and hammers is the perfect antidote to reruns on a hot summer night. And best of all, it’ll be something you and your robot can watch together.